FCB Inferno, the agency that will encompass Inferno and the UK office of DraftFCB, will be led by Frazer Gibney as the chief executive. Gibney, who was the chief executive of Inferno, will report to Carter Murray, the chief executive of the DraftFCB network (which rebranded this week as Foote, Cone & Belding). 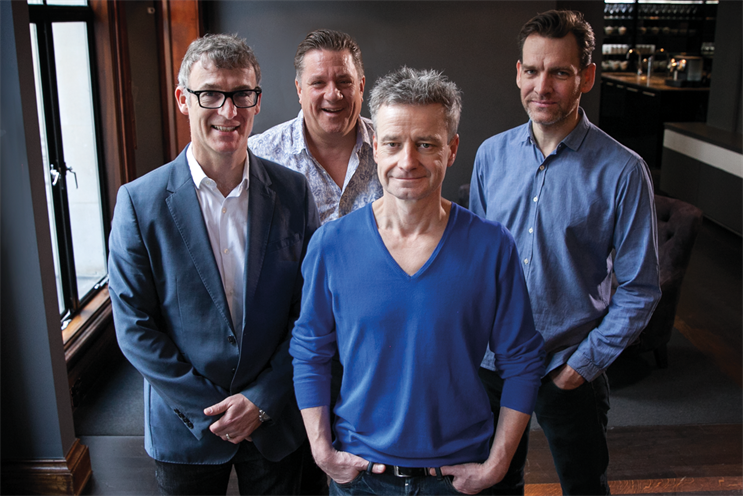 Inferno’s Tim Doust and Al Young will remain the founding partner and chief creative officer respectively, while DraftFCB’s Simon White will continue to be the chief strategy officer. The London agency has also hired Michael Abbott, a board director at JWT, as the senior vice-president. He will promote FCB Inferno’s combined capabilities and look after key client relationships, including the Crown Commercial Service and Sky. Mark Young, who was the European chief operating officer at DraftFCB, has left. Inferno’s chief financial officer, Emma Chapman, will assume his duties and report to the global chief operating officer, Neil Miller. DraftFCB’s UK executive creative director, David Harris, and the agency’s London president and region president for Europe, Kate Howe, both left at the time of the deal with Inferno in December 2013. The two agencies are expected to become a single legal entity within the next eight weeks. The management team is still deciding where FCB Inferno will be based, with a decision expected in the next four weeks. Inferno’s management is locked into the agency for a period of five years as part of the earn-out deal, which could value the company as high as £20 million.